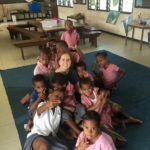 Thick tropical forests, coral white beaches, authentic Fijian culture, giving back to the local communities and loads of fun. An unforgettable journey! You will be provided 3 meals a day for the duration of the program on weekdays and twice on weekends. * All meals are vegetarian. 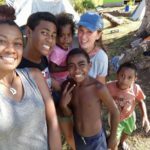 Fijians are extremely passionate about sharing their culture and customs, and you will learn their language, culture and traditions during your amazing road trip journey through their villages. 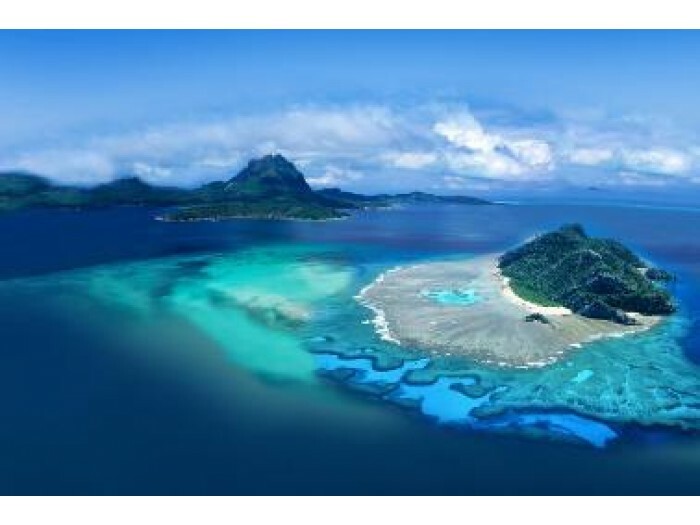 Professional guides will provide you with a list of special instructions from basic language lessons to cooking classes where you will prepare and cook a traditional Fijian meal. 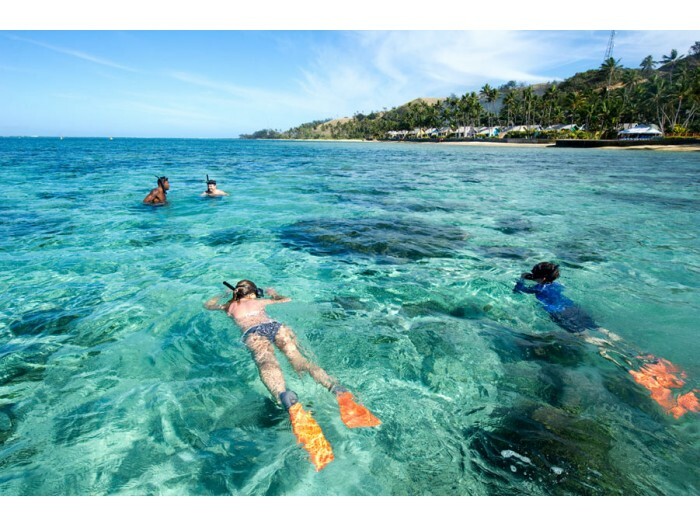 This unique Fiji accommodation boasts a stunning beach front location in Pacific Harbour that looks out over the Pacific Ocean. There are many activities such as snorkelling, Beach-Volleyball, Kayaking and others, or you can just relax by the pool, restaurant or bar in the comfort of the resort setting. 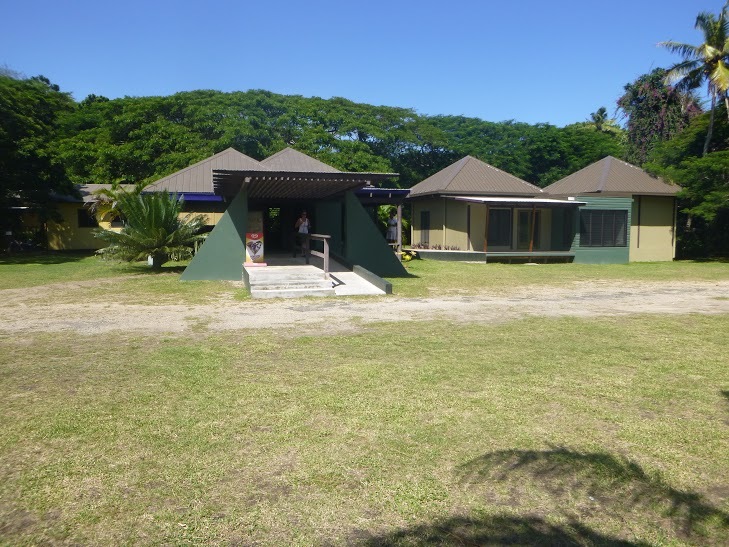 Your next destination will be Nausori to the Volunteer Center. When you arrive and settle in, you will have an introduction to Suva and a sightseeing tour of the city and its surroundings. Part take in the building of traditional Bure, where you will make use of the natural resources around you. Participate in a “kava” ceremony to welcome your arrival along with the village elders and their chief. 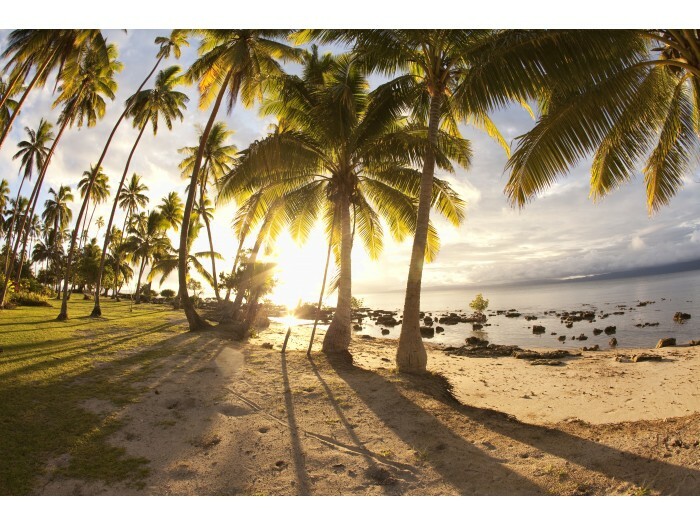 Entertainment and bon fires on the beach, where you will see the Fijian sunset on the horizon. Go on a tour trekking along the Yaravudi Mountain, Waitovu waterfall and learn how to use traditional herbal medicine. Why buy a souvenir, when you can learn how to make one from beads and coconut shells. 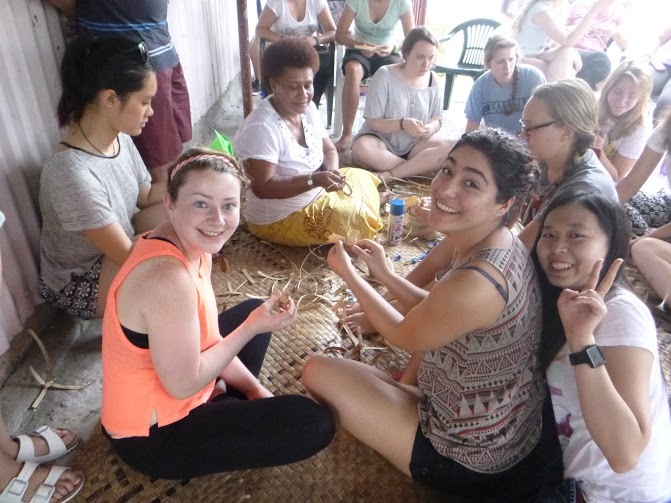 You will also learn how to weave mats, fans and baskets like the one you see in the handicraft shops by the local Fijian women. 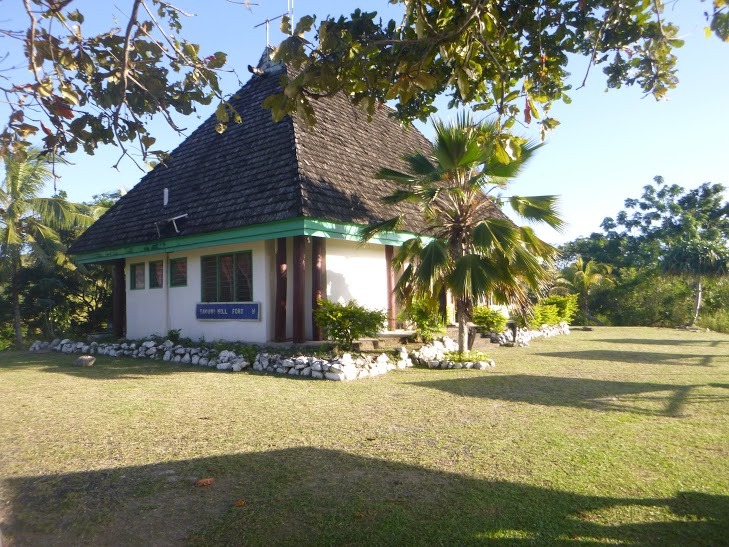 Levuka Fiji’s first capital Fiji’s first world heritage site experience and be part of a living heritage Levuka is a trip back in time, to a Fiji that is still untouched by mass tourism and commerce. It’s still the way Fiji used to be. 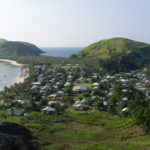 You will tour this historical Island town of Levuka with a Sightseeing tour. This is your free day to explore and visit the many relaxation areas on the Island. There are many hidden spots that you can seek out. 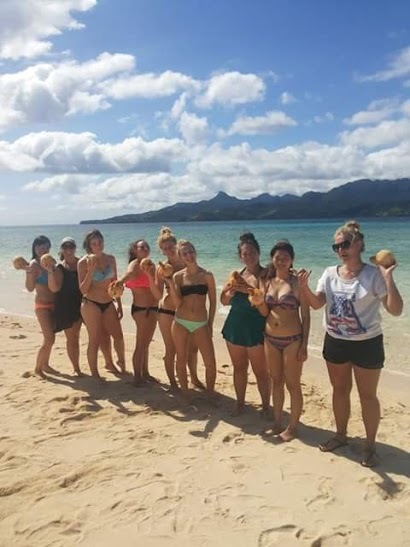 Enjoy a Fiji Traditional Village Experience where you will learn how to make a Fijian Bure which was used as accommodation for thousands of years and still exist today. 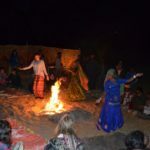 Take a village trek, Hike & Yoga. 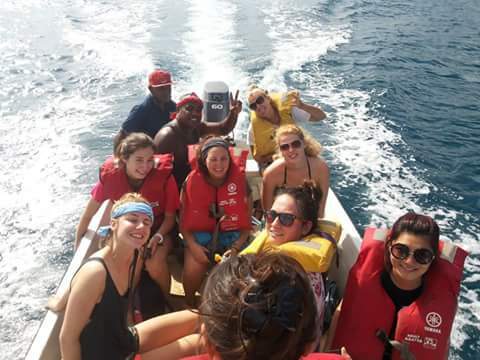 You will Visit Sand Banks on an Island visit as well as partake in Snorkelling, Fish BBQ and beach sports. There so many relaxing spots for the less active and more adventurous activities for the others. We will depart at 5am from the camp and arrive in the main Island VittiLevu at 7am. 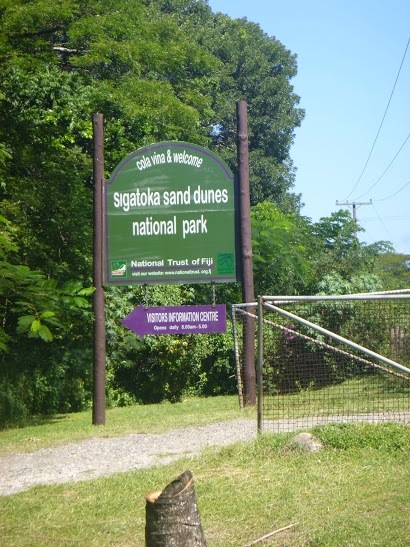 From here you will take a scenic drive on the Kings Road towards Lautoka where you will camp at a local village. 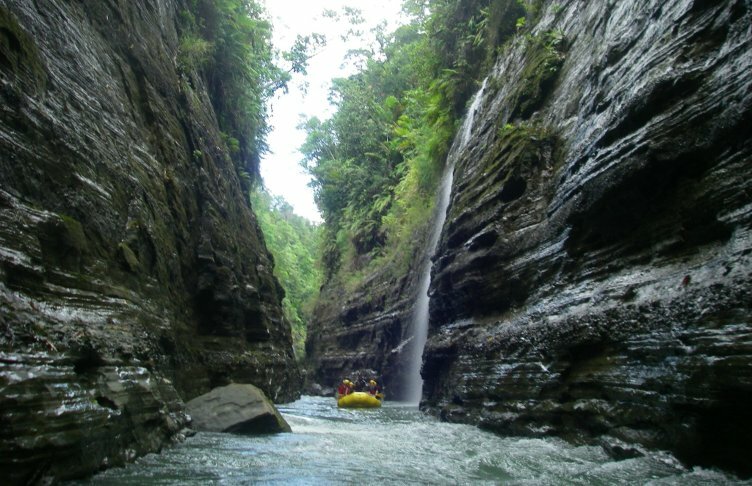 Just outside of Lautoka you will be able to participate in Bamboo Rafting and many other outdoor activities. Visit the stunning view of Sabeto Hills, in Fiji’s most pristine eco areas where the famous Fijian Mud Pool Hot Springs are. It is the responsibility of all participants to obtain any necessary visas. 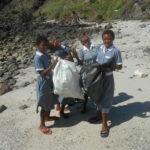 Please note that the Fijian government has recently introduced a volunteer visa which has a cost of $190FJD (approx $100 USD) and carries with it some restrictions (eg. additional paperwork/approval to extend beyond 14 days). This is obtained upon arrival. A standard tourist visa applies for 30 days and is free of charge. It is your choice to advise immigration accordingly. 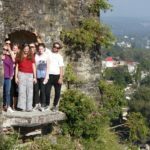 It is recommended you choose holiday visa for this trip.